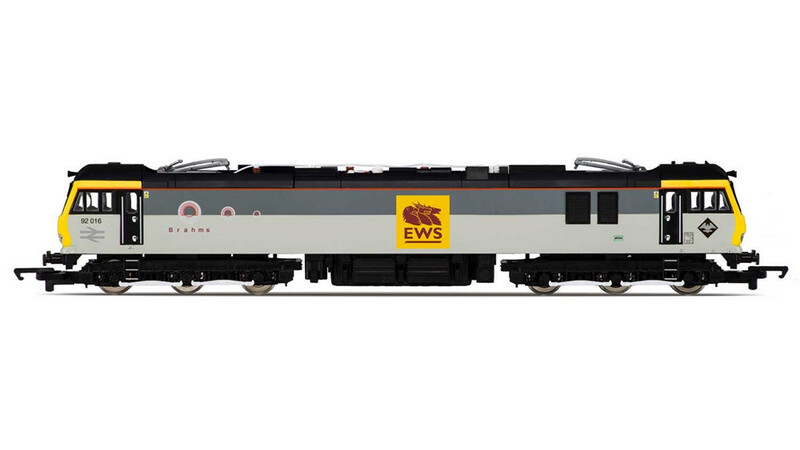 Over 40 Hornby and Bachmann DCC Fitted, DCC Sound and DCC Ready Locomotives and Train Packs from Hornby and Bachmann at amazing prices. 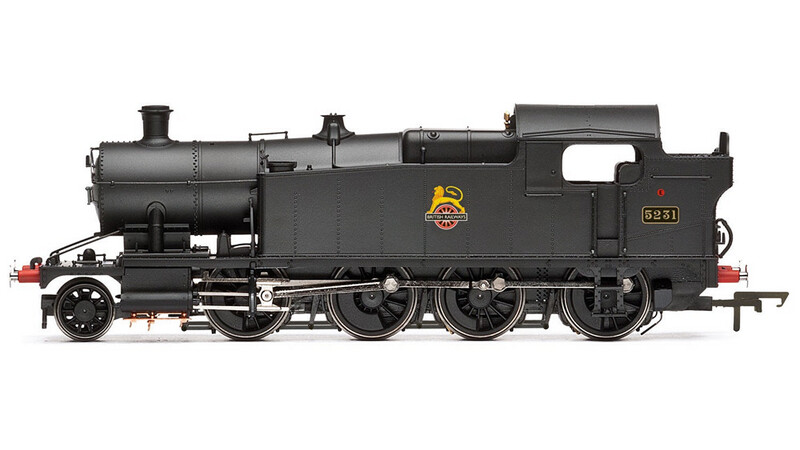 As with all Locomotives and Train Packs, the items in this Category benefit from Free Shipping. For DCC conversion the Hornby, Bachmann and Gaugemaster Decoder Chips are listed in the the Digital/DCC Section. Look out, also in this Department, for great deals on DCC Sound Fitted Locomotives. Your visit to the Locomotive section should as time progresses see wording about the Loco you are looking at under a subtitle "A Brief History". The wording and research is courtesy of our good friend Michael, who has for over 45 years seen and been on many of the Locos during his life. Michael has kindly consented to provide this information and this is subject to copyright. Unauthorised use or copying of this wording is an infringement of such copyright.